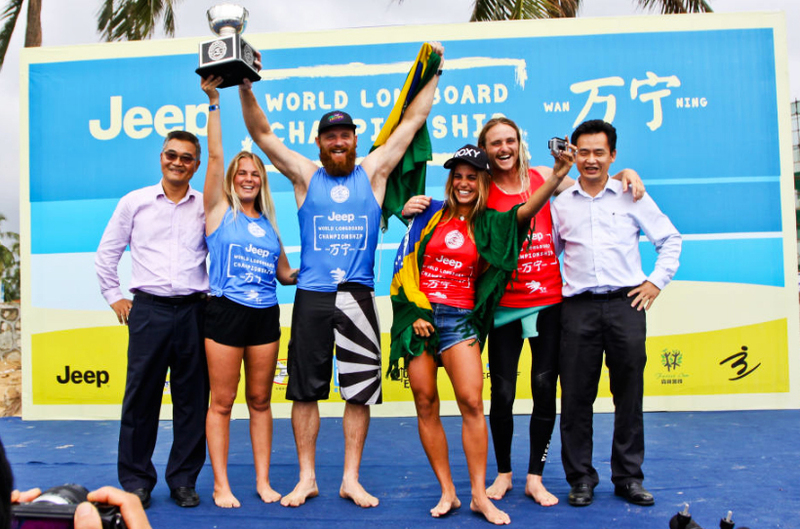 2016 has been the year of the Sawyer with his Wilcard win into the JBay Open, his first place finish at the SA Longboard Champs and now a silver medal at the 2016 World Longboard Championships – talk about a year to remember. The JBay local kicked off his Championship campaign with a winning streak that took him all the way to the finals, dropping excellent scores and taking out some big names in every heat only to settle for second with a final heat total less than point lower than the winner, Phil Rajzman. 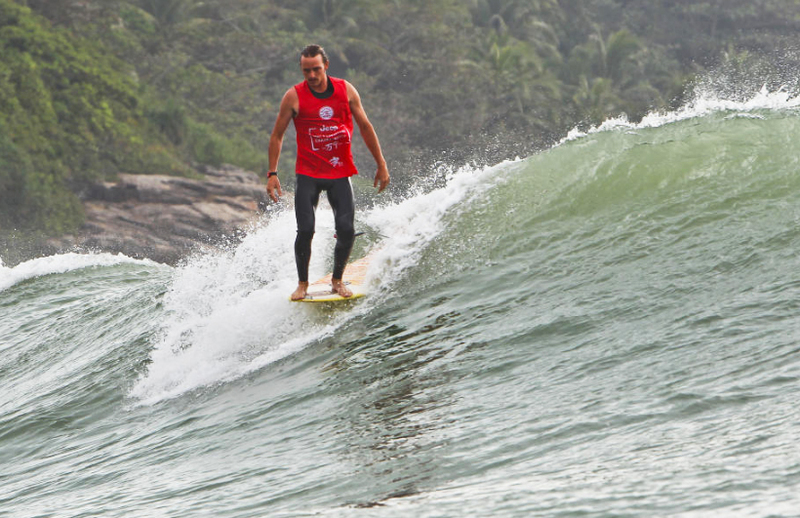 Steven has leaped up in the world rankings will be heading home with a decent $6000 in his pocket and the bragging rights of almost being the best longboarder in the world. We will be catching up the talented goofy foot ASAP. Congrats, Steezy! Well done Steven. 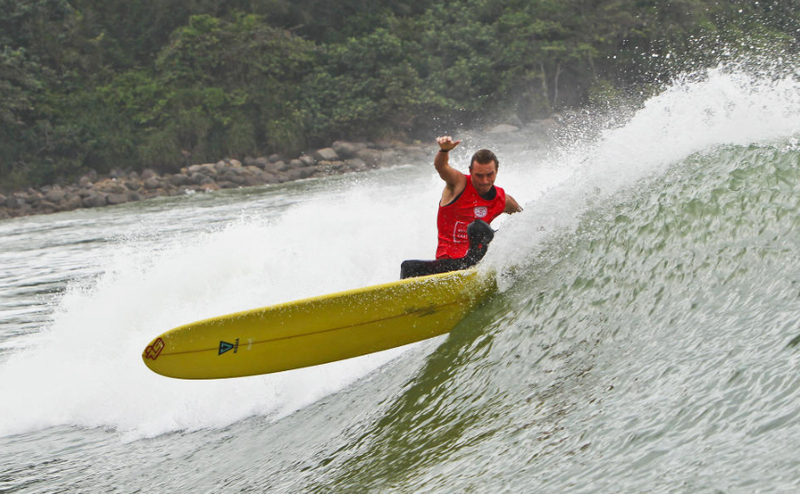 Just a correction to your online article: Steven Sawyer won this years SA Longboard Champs.